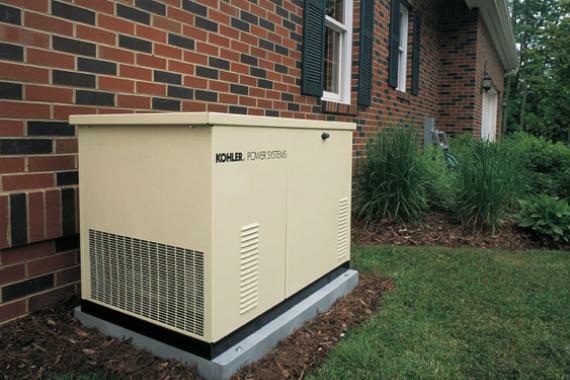 Proper maintenance and care of generators can make a huge difference in their lifespan. When Guerrera Electric does generator maintenance on your generator here in Pennsylvania we follow specific set of procedures to ensure your generator is up and running; ready for you when you need it most. We have gotten many questions throughout our years of generator maintenance and installation about what the proper maintenance processes are. This post answers those questions and reviews the best practices for anyone - not just professionals - who want's to keep their generator in peak condition. Generator maintenance is key to having a fully functional unit year round. There are some parts and components that have shorter lifespans than others and keeping on top of your upkeep ensures good performance when you need it most. This maintenance process ensures that the levels your reading on the various indicators are correct - thus ensuring that all the sensors and handlers that comprise your control panel are in good working order. Your fluids are literally the lifeblood of the generator. Simply changing and monitoring your fluid levels can be the difference between a perfect start and a trip to the hardware store. When a storm hits the last place you want to be is on the road looking for a place to stock up on your essential fluids. Corrosion is a natural part of the life of any battery. Make sure your connections are clear of any grime or dirt on a regular basis. Even something as small as your batteries connection can make a difference in performance. Load handling tests or “load bank tests” are essential for any emergency generator. These tests expose the generator to exactly the same power loads it would face if it was being used to power your home or business. After assessing the strength of your Genset, a load balance test will help identify what parts - if any - needs to be updated or changed. Changing filters can seem tedious, especially if you dot use your generator often. but it is a necessary and fundamental part of generator upkeep and can make all the difference when the time comes to use your generator. One of the most critical factors to consider in your ongoing generator maintenance and upkeep is professional maintenance. 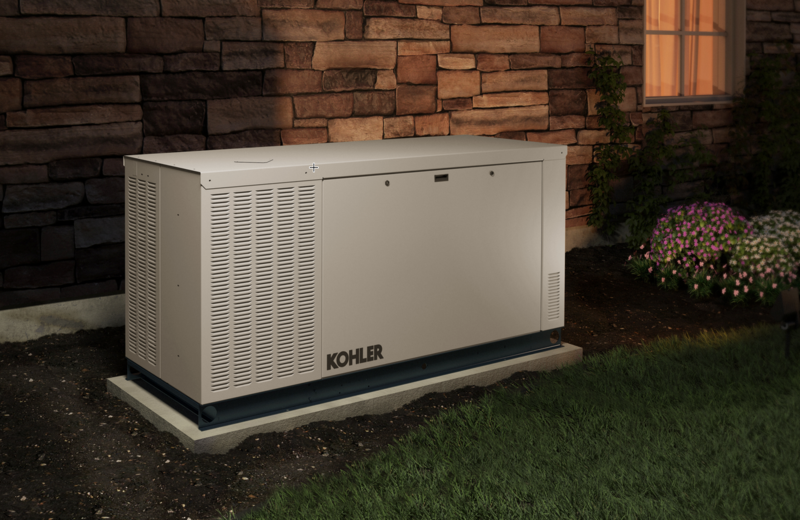 You should have your generator serviced at least twice a year - one good practice is to have it serviced during periods of the year when severe weather is not likely. Pushing off maintenance is a recipe for disaster. When a storm hits and you need to use the generator you want to know it will be working and in good condition. Here at Guerrera Electric we pride ourselves in providing quality maintenance services and always leave our customers satisfied. Most important to us is your satisfaction and safety!